Billionaire Sam Zell just announced that he bought gold for the very first time in his life because, as he puts it, �it is a good hedge.� In a recent Bloomberg interview, the Equity International founder and creator of the real estate investment trust (REIT) admitted to seeing an opportunity in gold�s increasing supply shortage. 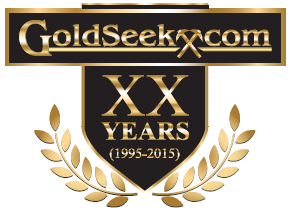 I believe Zell�s reasons for investing in gold are sound, and I�ve discussed them in detail a number of times before. Supply is indeed shrinking. The �low-hanging fruit� has likely already been mined, and it�s become prohibitively expensive for many companies to look for large-scale deposits, to say nothing of developing them. 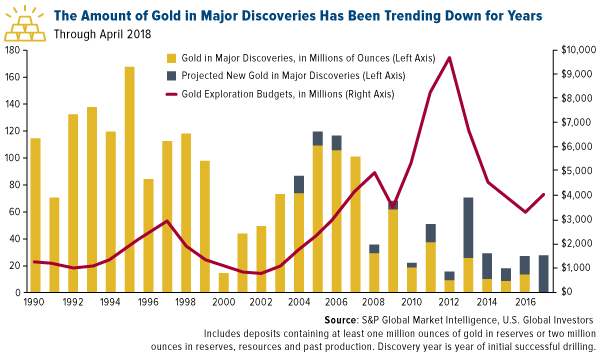 As you can see below, the number of ounces in major discoveries has been falling for years, and exploration budgets are still far below the 2012 peak. As if to confirm Zell�s reasoning, the Canadian Imperial Bank of Commerce (CIBC) forecast in a report this week that a gold deficit will emerge in 2019 �on the back of stronger demand over the next two years, primarily from bar hoarding, net central bank buying and exchange-traded products (ETFs).� Peak production, according to the bank, will occur in 2021 at close to 34 million ounces, but then decline to under 16 million ounces by 2030. 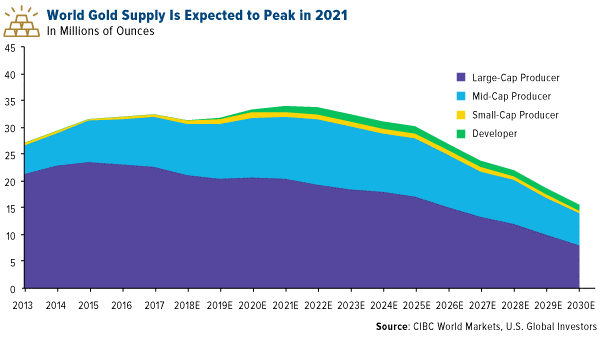 Among CIBC�s favorite gold equities are Agnico Eagle, Wheaton Precious Metals, B2Gold and SSR Mining�all of which we own in either our Gold and Precious Metals Fund (USERX) or World Precious Minerals Fund (UNWPX). And in an article dated January 22, Bloomberg analysts David Stringer, Ranjeetha Pakiam and Danielle Bochove point out that a good place to look for gold equities could be mid-sized producers, which have outperformed both bullion and the entire global mining industry. 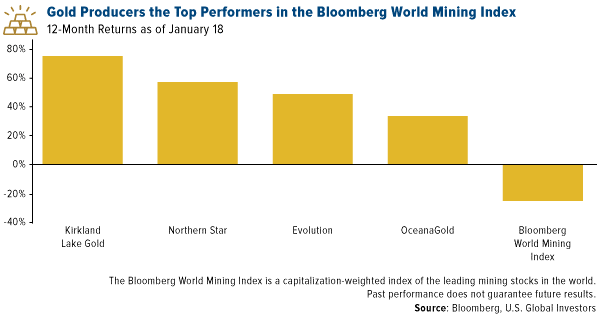 For the 12-month period as of January 18, four miners in particular�Kirkland Lake Gold, Northern Star, Evolution and OceanaGold�all posted double-digit performance. By contrast, the Bloomberg World Mining Index was down more than 20 percent. Sam Zell�s other point�about miners allocating their capital not to projects right now but to acquisitions�is also well-made. Indeed, industry consolidation is beginning to happen, which could possibly signal that the industry has found a bottom. Back in September, mining giants Barrick Gold and Randgold Resources announced a deal worth $6.5 billion, making the world�s largest gold producer by annual output. That record will stand for only four months, as Newmont Mining just made public its own plan to buy rival Goldcorp for $10 billion. With combined output of 6 million ounces in 2017, a Gold Fields-AngloGold merger would create the world�s third largest producer after Newmont-Goldcorp (7.9 million ounces) and New Barrick (6.6 million ounces). Curious to see what other companies round out the Gold and Precious Metals Fund and World Precious Minerals Fund�s top 10 holdings? Learn more by clicking here! Please consider carefully a fund�s investment objectives, risks, charges and expenses. 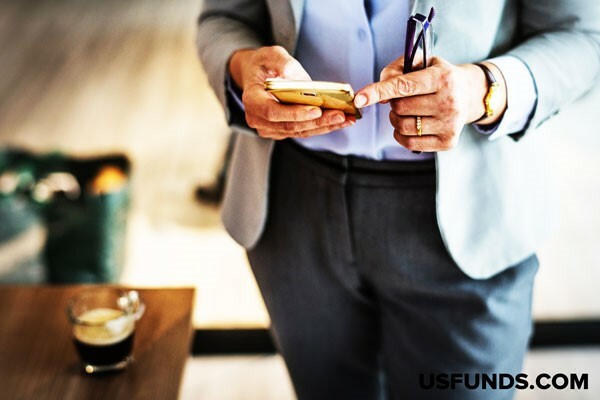 For this and other important information, obtain a fund prospectus by visiting www.usfunds.com or by calling 1-800-US-FUNDS (1-800-873-8637). Read it carefully before investing. Foreside Fund Services, LLC, Distributor. U.S. Global Investors is the investment adviser. Fund portfolios are actively managed, and holdings may change daily. Holdings are reported as of the most recent quarter-end. 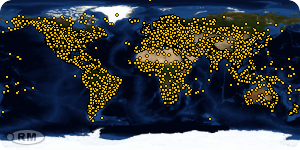 Holdings in the Gold and Precious Metals Fund and World Precious Minerals Fund as a percentage of net assets as of 12/31/2018: Agnico Eagle Mines Ltd. 1.65% in Gold and Precious Metals Fund, 0.00% in World Precious Minerals Fund; Wheaton Precious Metals Corp. 2.50% in Gold and Precious Metals Fund, 0.20% in World Precious Minerals Fund; B2Gold Corp. 0.51% in Gold and Precious Metals Fund, 0.00% in World Precious Minerals Fund; SSR Mining Inc. in Gold and Precious Metals Fund, 0.00% in World Precious Minerals Fund; Kirkland Lake Gold Ltd. 0.00% in Gold and Precious Metals Fund and World Precious Minerals Fund; Northern Star Resources Ltd. 4.56% in Gold and Precious Metals Fund, 0.00% in World Precious Minerals Fund; Evolution Mining Ltd. 0.00% in Gold and Precious Metals Fund and World Precious Minerals Fund; OceanaGold Corp. 0.00% in Gold and Precious Metals Fund, 0.03% in World Precious Minerals Fund; Gold Fields Ltd. 1.03% in Gold and Precious Metals, 0.00% in World Precious Minerals Fund; AngloGold Ashanti Ltd. 0.00% in Gold and Precious Metals Fund and World Precious Minerals Fund.